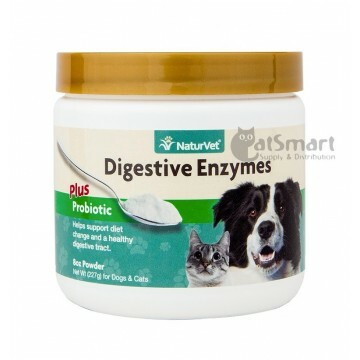 Digestive Enzymes Powder is for use in dogs and cats over the age of 6 weeks. • Add ¼ rounded teaspoon to each cup of dry or wet food. • Each ¼ rounded teaspoon equals 1 gram. 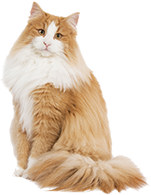 • Give NaturVet Digestive Enzymes Plus Probiotic at every feeding.